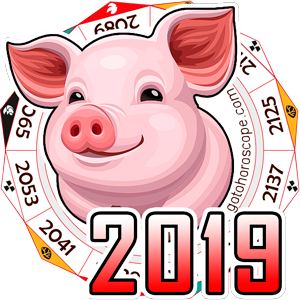 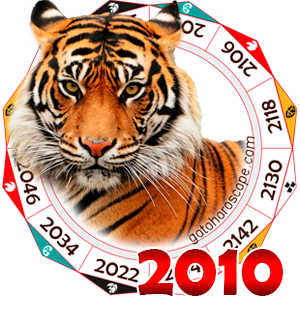 Chinese 2010 horoscope for the sign Ox, free horoscope-2010 foretell for year 2010 of the white Tiger. 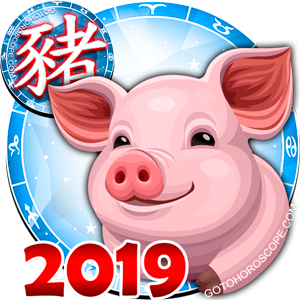 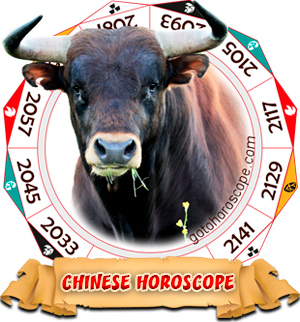 For an Ox the 2010 year of Tiger is quite complicated, especially the first half of it, since your 2010 horoscope states that many Oxen will face a sudden opposition and confrontation when implementing their plans. 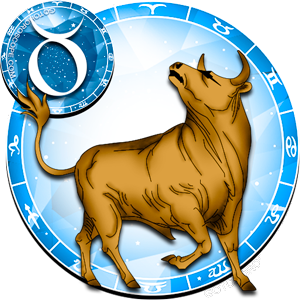 Nevertheless, the period of troubles and, at times, even dangerous showdowns with rivals and employees, will pass, Oxen will overcome the difficulties and the second half of the 2010 year will result more successful. 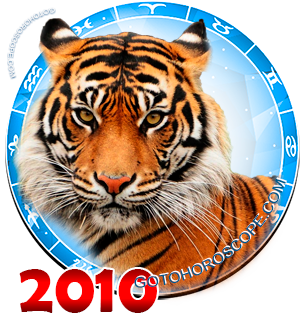 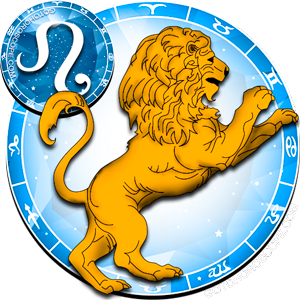 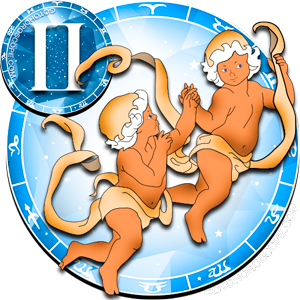 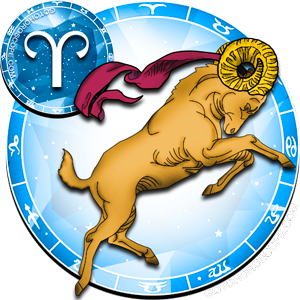 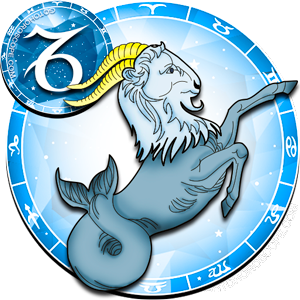 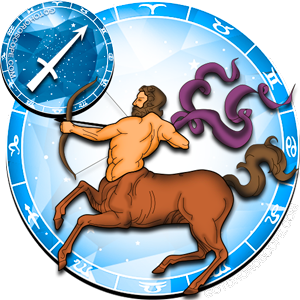 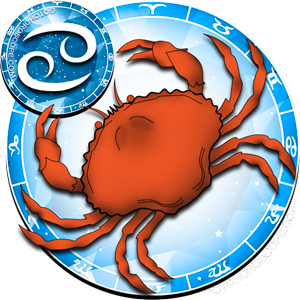 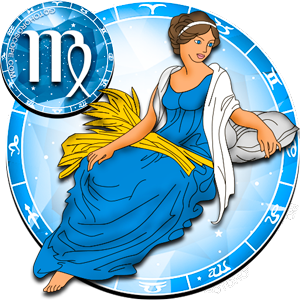 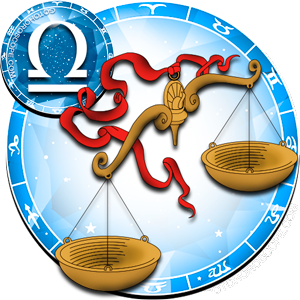 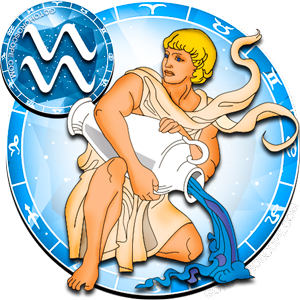 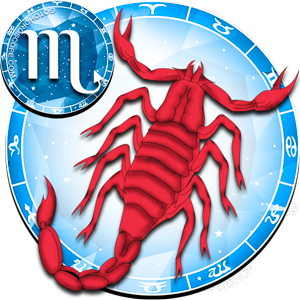 This year 2010 of the Tiger natives of the zodiac sign Ox should be patient and not give up, if the outcome of their efforts is not so evident at once. 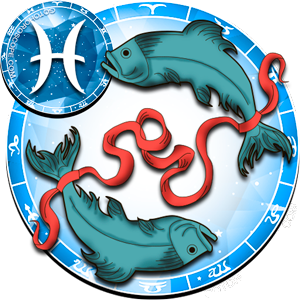 You should not take unjustified risks, since any radical rash actions can hamper the progress and luck of people of this sign, that is why start important projects, long-lasting plans and important changes only in autumn or winter 2010.